"Darton Longman and Todd (DLT) will publish in February 2019 a new book "Why Pray" by Robert Llewelyn. His previously unpublished work has been compiled by Denise Treissman his Literary Executor and includes Robert's talks, leaflets and articles about prayer. DLT have said this about the book: "What is prayer, and why should we pray? 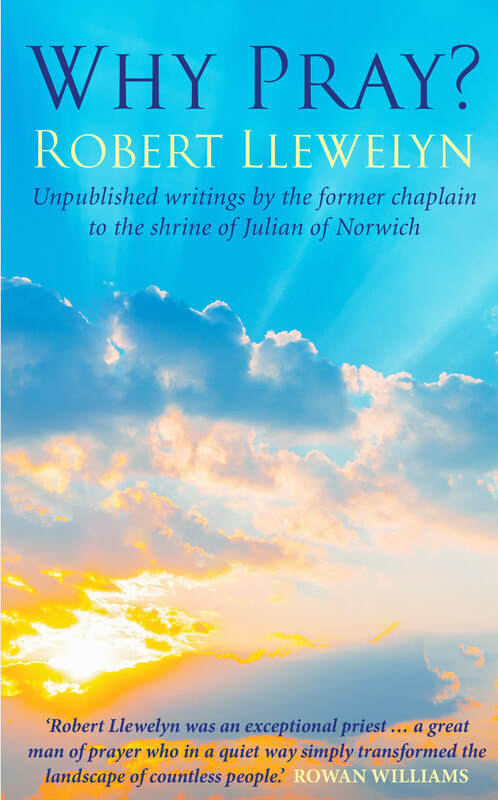 In this previously unpublished collection of writings, the late Robert Llewelyn, one of the wisest spiritual teachers of our time, offers advice and insights from a lifetime of spiritual experience, including the lessons we can learn from Julian of Norwich. This book is published to mark the tenth anniversary of Fr Robert’s death."